In the town of Haddon Township, New Jersey, there's a sandwich shop that has been quietly sifting through my dreams and decided to create a sandwich that's so beautiful you have to see to believe. 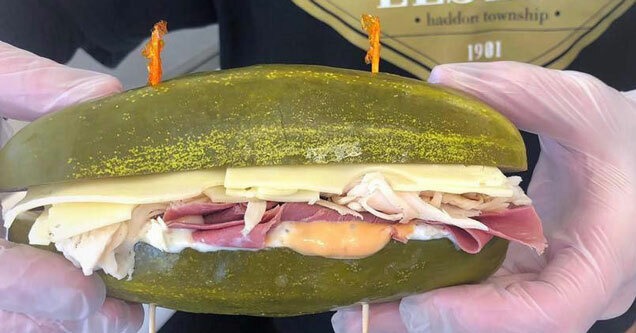 Elsie's makes a sandwich that uses massive pickles instead of bread. 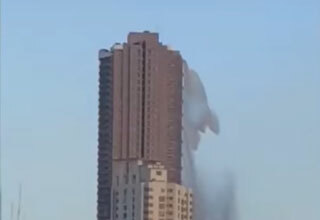 I'm not gherkin you around here... it's real. 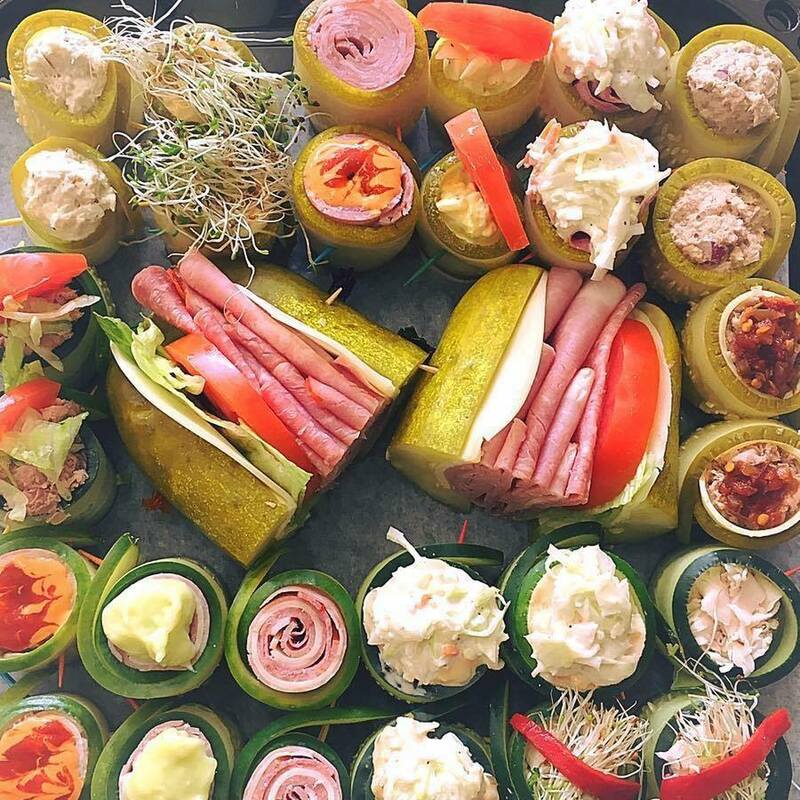 What started as a way to make a low carb sandwich has turned into a phenomenon and honestly, it's about time. 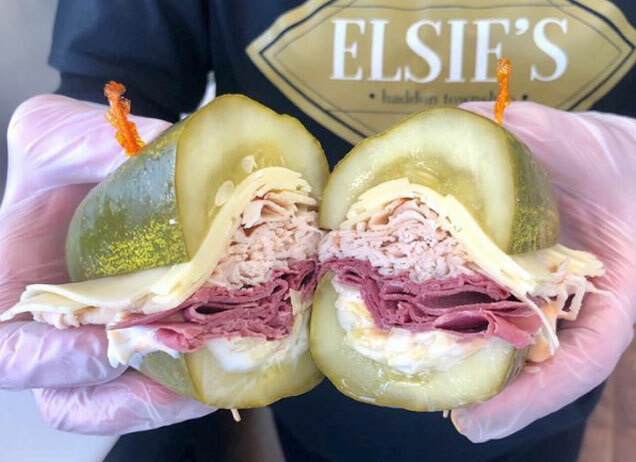 At Elsie's you can create any sandwich you like and have it built inside a kosher pickle that's also a home recipe, or you can have it wrapped in thin slices of cucumbers if that's your thing. According to their website PeaceLovePickles.com, their sandwiches run right around $9-$10, and are completely customizable. I can honestly say that I've never been horny for a sandwich before now and I don't care who knows it. If you're in the area of Haddon Township please go to Elsie's and tell us how it is.